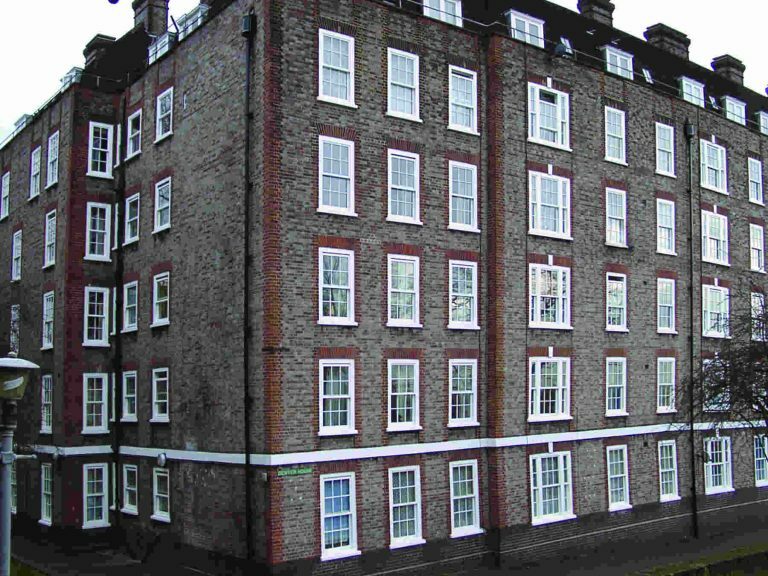 Denyer House is a residential building in the London Borough of Camden. The challenge of this project was to replace single glazed and draughty windows with double glazed units, whilst retaining the original look. 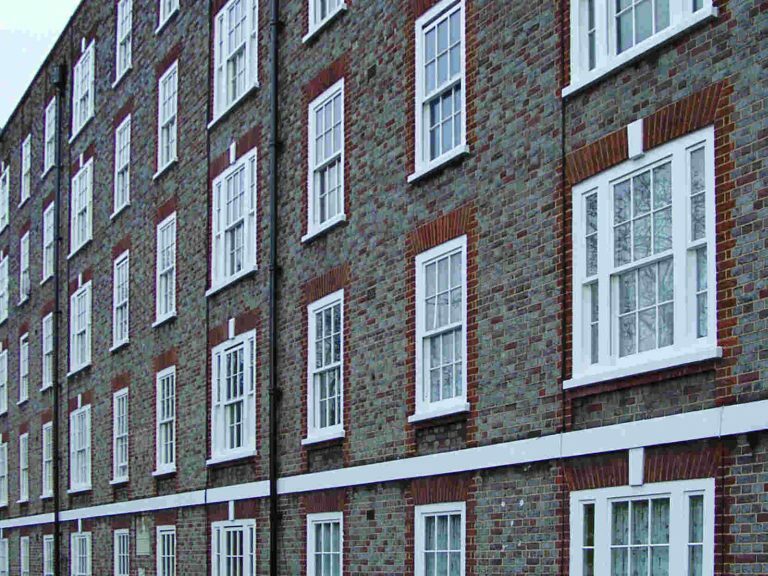 Over 300 windows were replaced with our S3 tilting spring balance sliding sash windows, fitted with double glazed units, which incorporate plant-on glazing bars to match the original appearance. 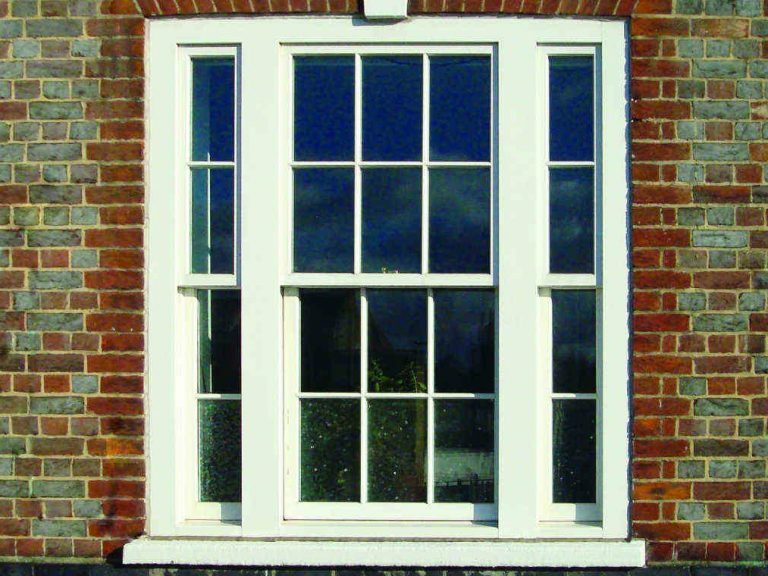 Now barely noticeable from the originals, the occupants now benefit from the improved insulation, high weather performance, double glazing and tilt facility for easy cleaning offered by the new windows. Plus, the landlord will benefit from long life with minimal maintenance thanks to our advanced coating system.